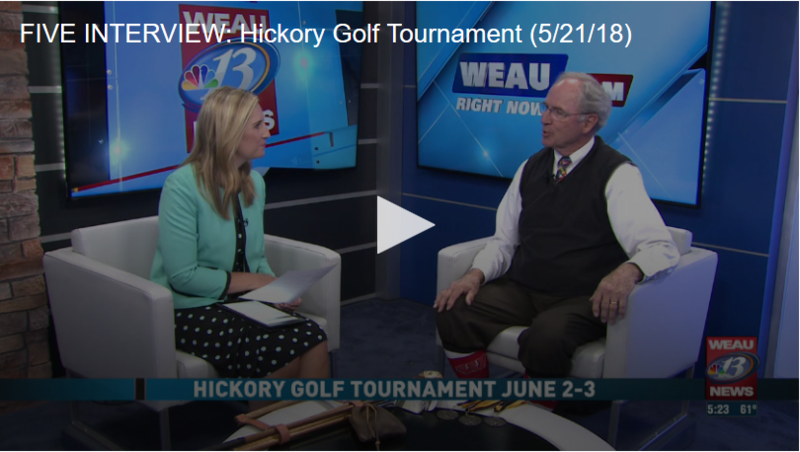 The Lake Hallie Hickory Classic is a golf tournament using hickory-shafted golf clubs from another era. 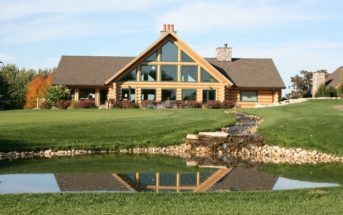 In 2018 Wisconsin hickory golf offers the second annual Lake Hallie Hickory Classic. 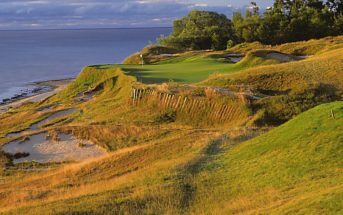 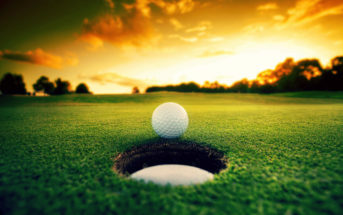 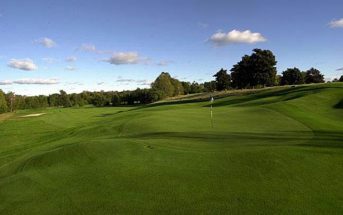 An eighteen-hole event with open, women’s and senior divisions will be played at the 1925-built Lake Hallie course in Chippewa Falls, Wisconsin, just eighty miles east of Saint Paul and Minneapolis and ten miles north of Eau Claire, Wisconsin.